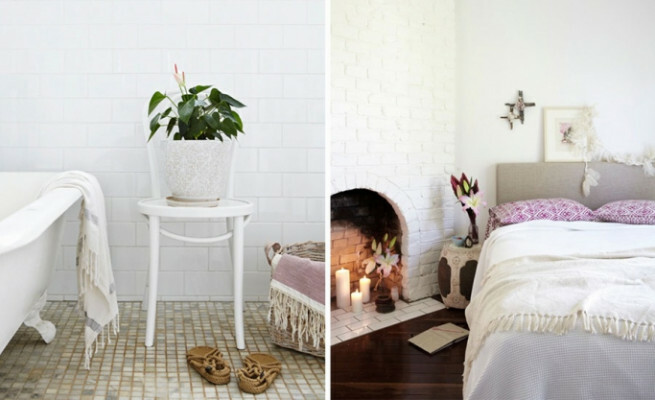 Escape to this magical Australian retreat just off the coast. 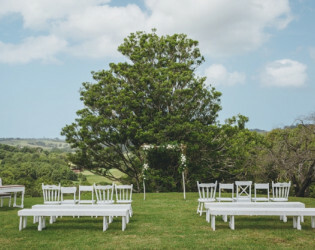 Relaxed in the Byron Bay Hinterland, this 79-acre farm sits on a hill overlooking rolling green fields. Stay at its iconic century-old farmhouse that exudes comfort and luxury. 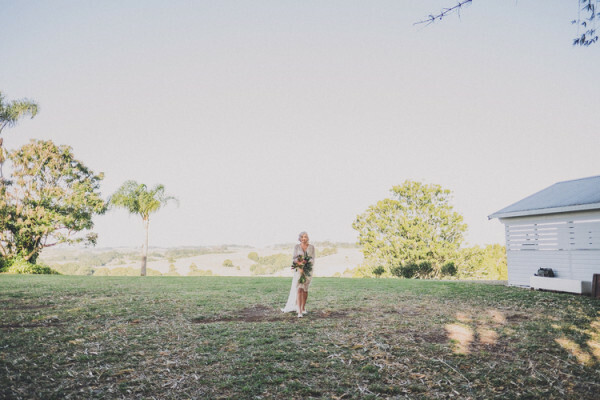 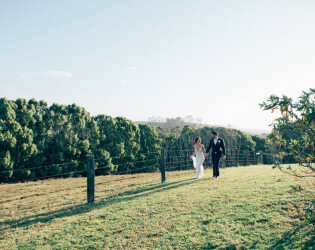 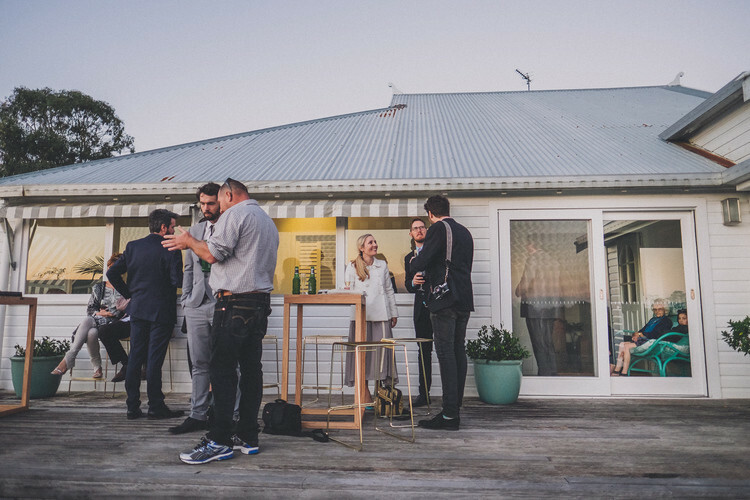 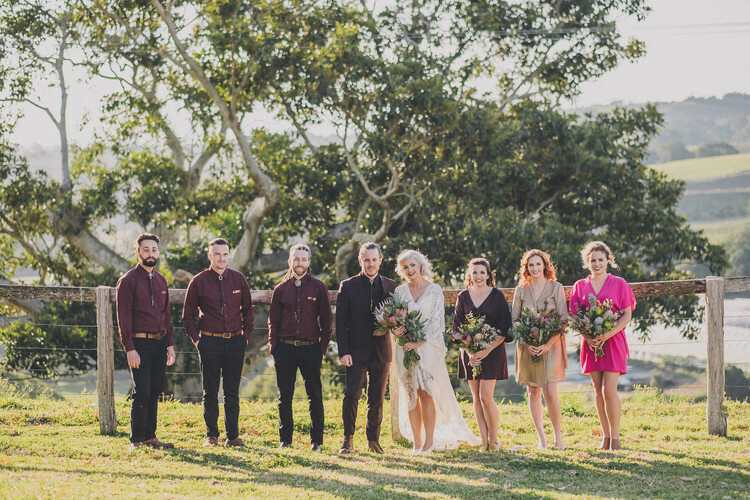 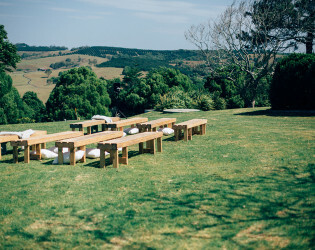 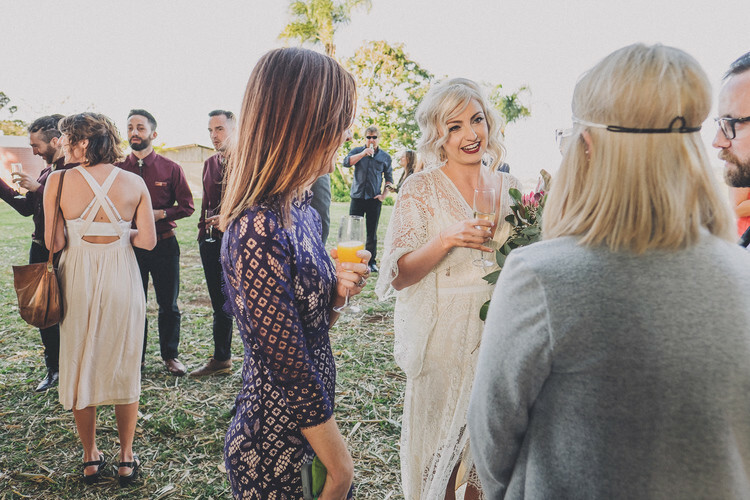 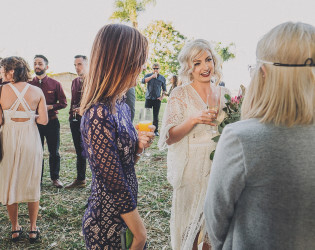 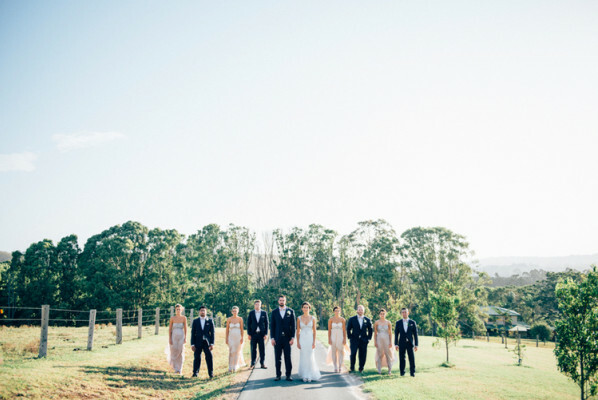 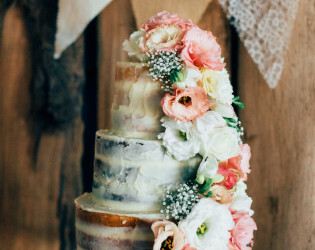 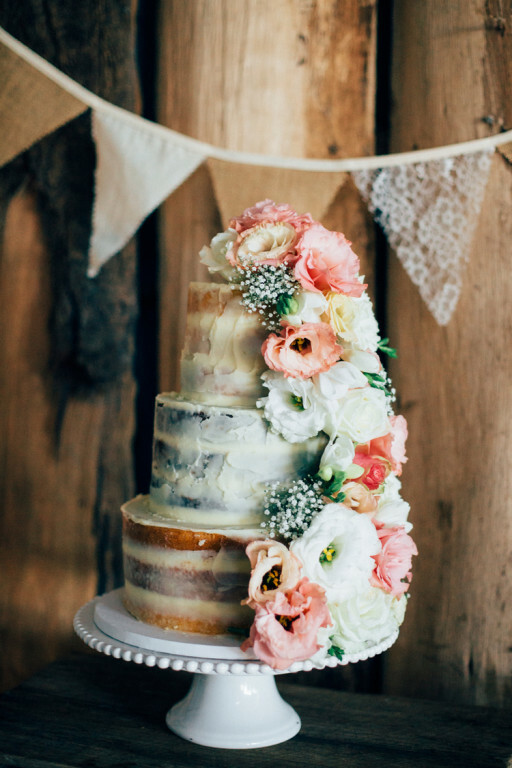 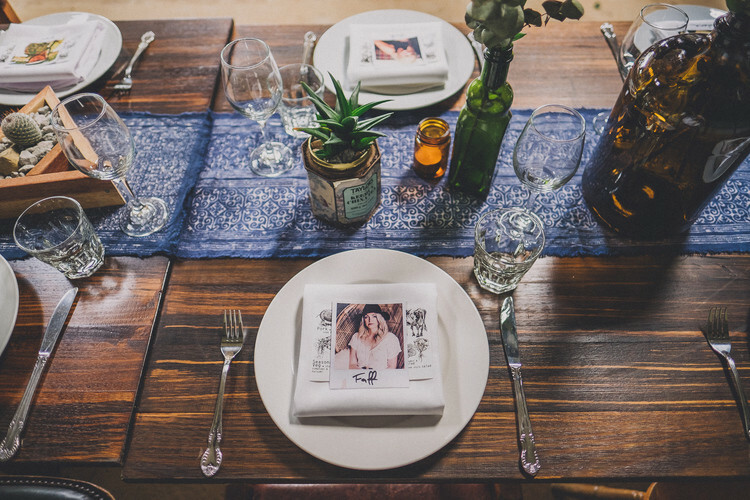 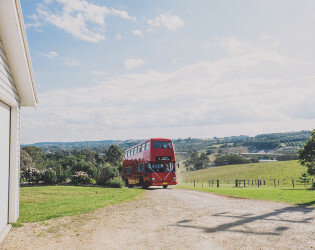 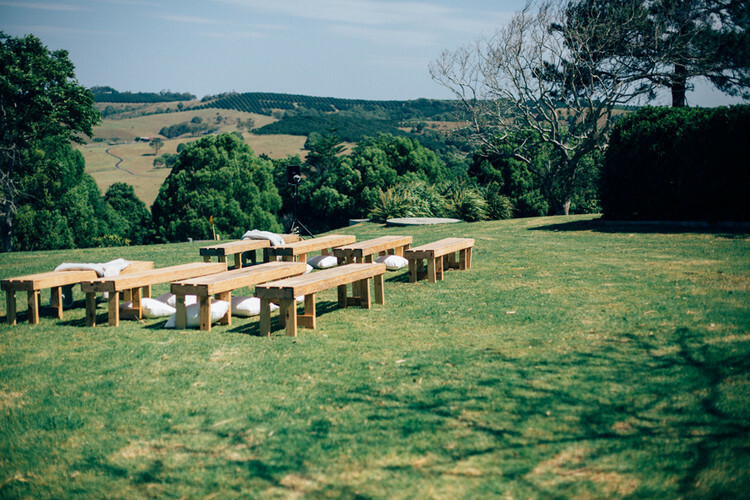 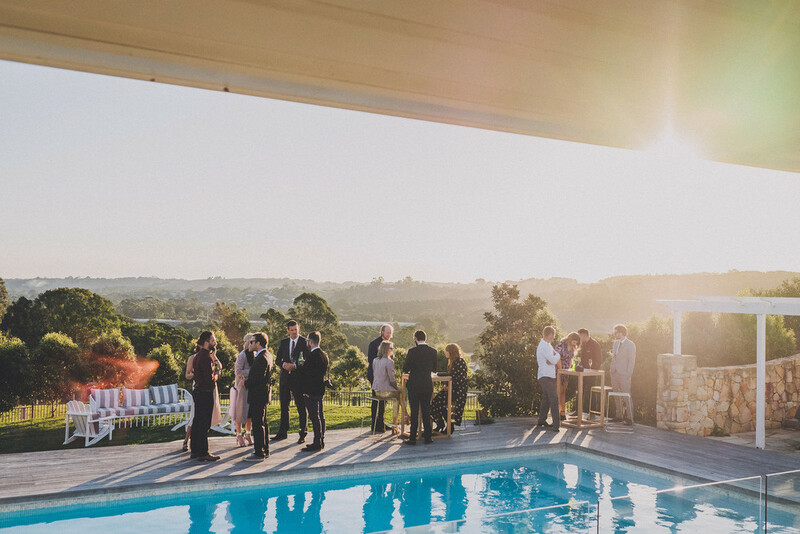 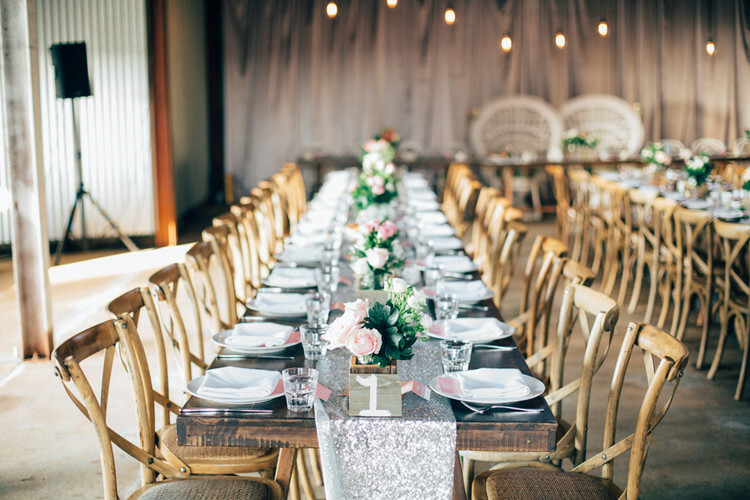 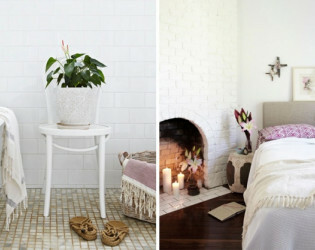 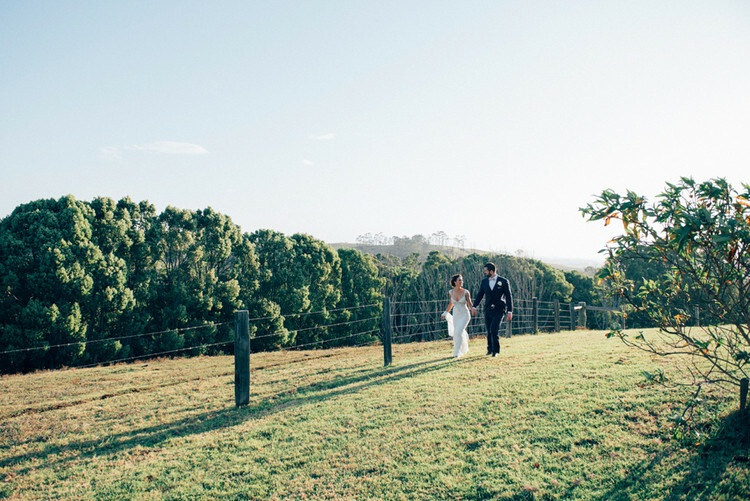 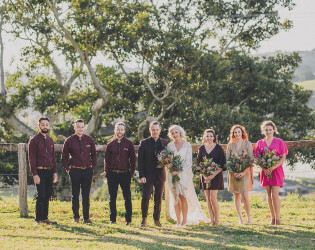 GRACIOSA BYRON BAY IS A MAGICAL PLACE TO HAVE YOUR WEDDING OR SPECIAL EVENT! 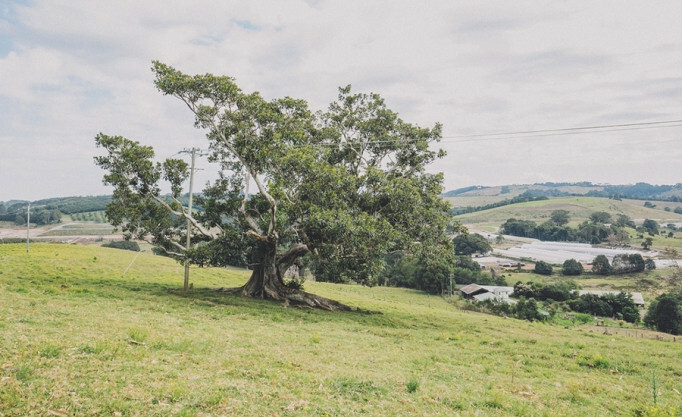 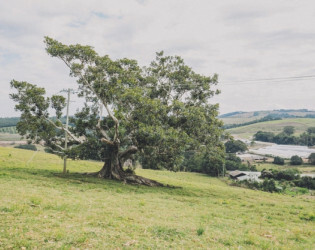 Gracefully set high on a hill, overlooking rolling green fields and Bangalow town, this iconic farmhouse and 79-acre farm is grand, luxurious with a relaxed and rustic edge. 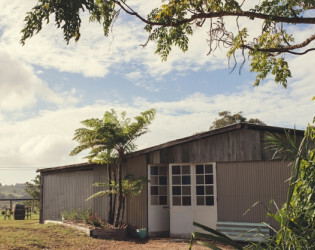 Graciosa farmhouse is a luxurious and relaxed retreat, a 2 minute drive to Bangalow cafes and shopping and a 7 minute drive to the pristine beaches of Byron Bay. This grand, classic home features five double bedrooms and two bathrooms set against a crisp white back drop and layered with a glamorous yet comfortable interior. 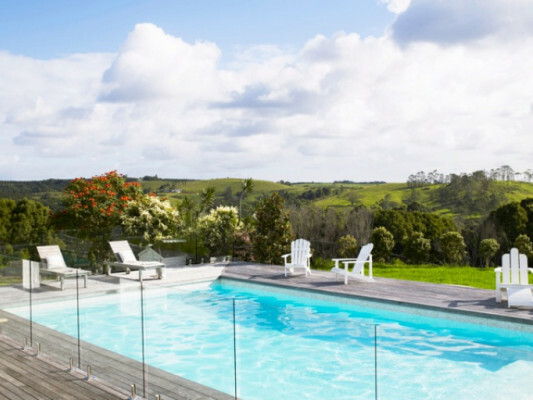 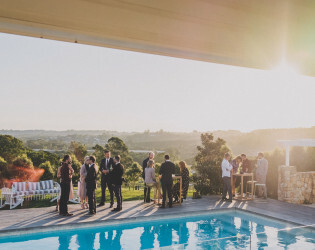 The 10 metre swimming pool, overlooking Bangalow town, sparkles like a jewel and the open sandstone cabana offers a lovely space to entertain, relax and enjoy the sunshine the region is known for. 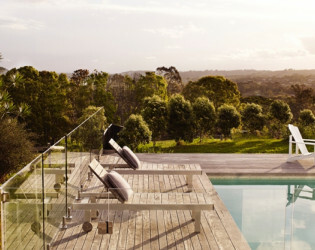 Adding to the interior are all of the luxurious staples one would expect of a home of this standard. 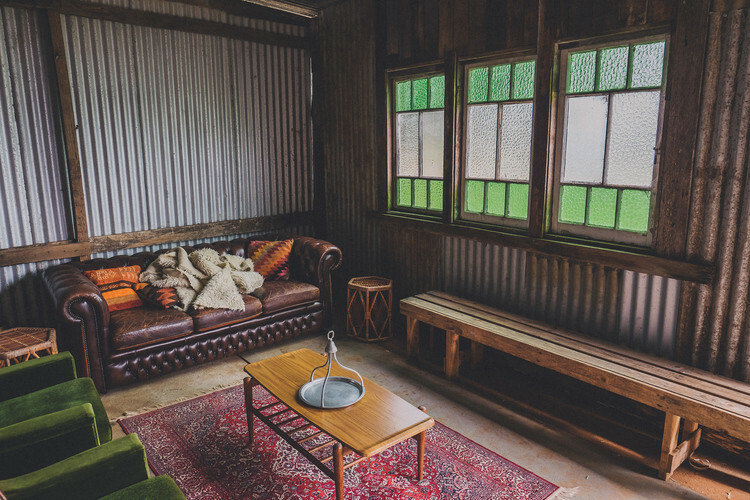 Flat screen TV, iPod docking station, crisp cotton bedlinen, feather and down pillows, fluffy towels, robes and gorgeous bathroom products. 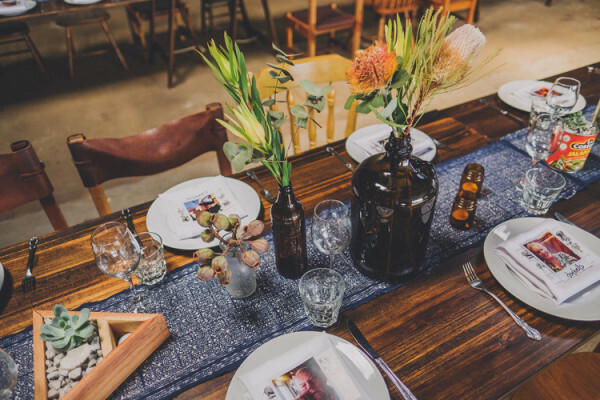 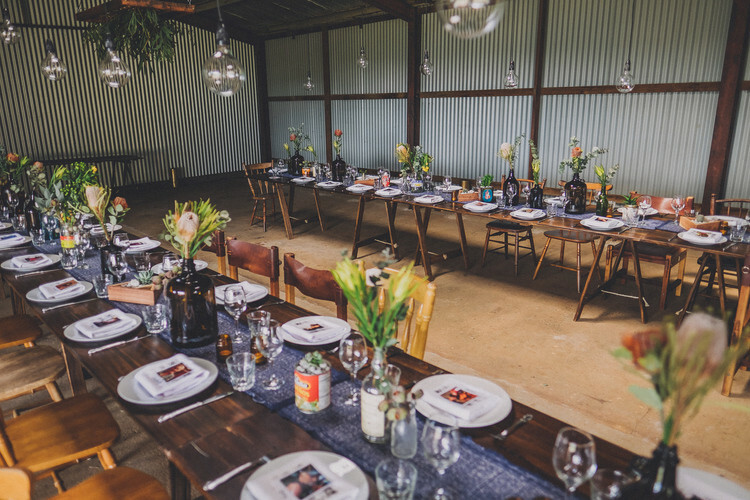 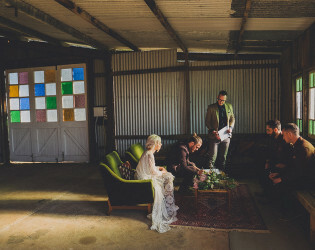 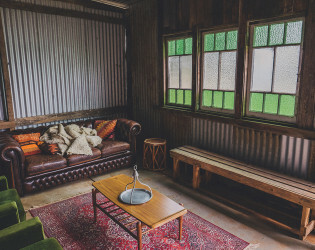 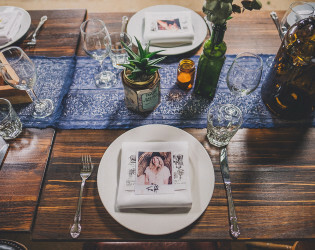 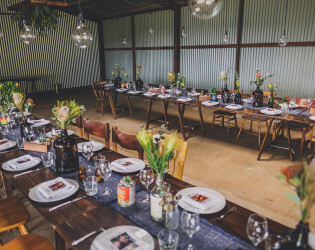 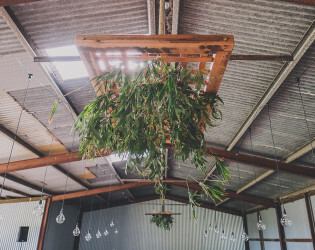 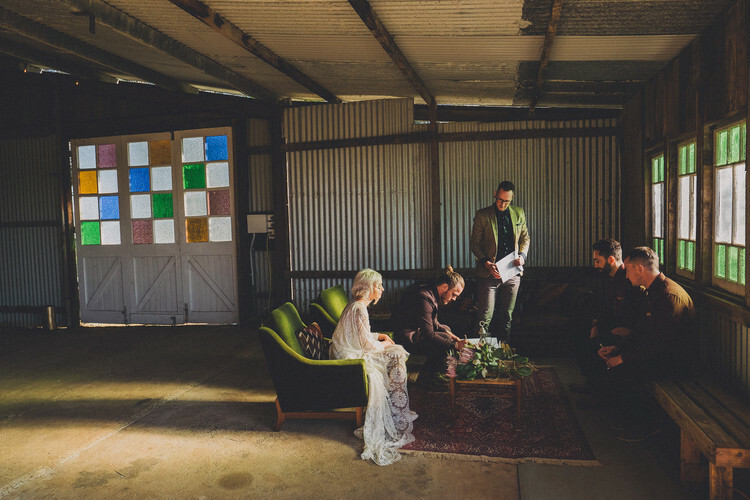 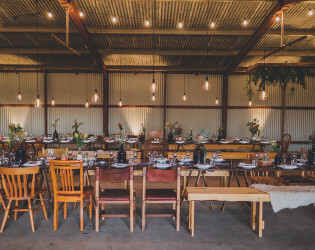 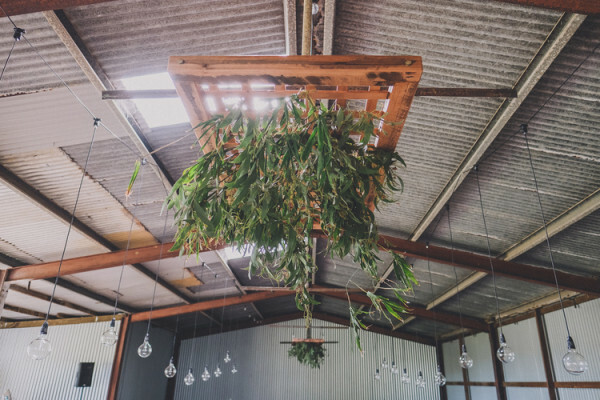 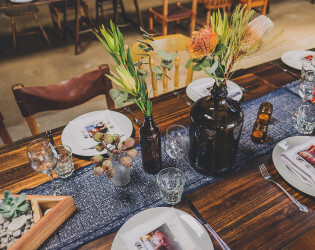 Only 50 metres from the Farm House you will find The Barn – with French doors, stained glass windows and pressed metal though out, an incredible space in which to hold your reception. 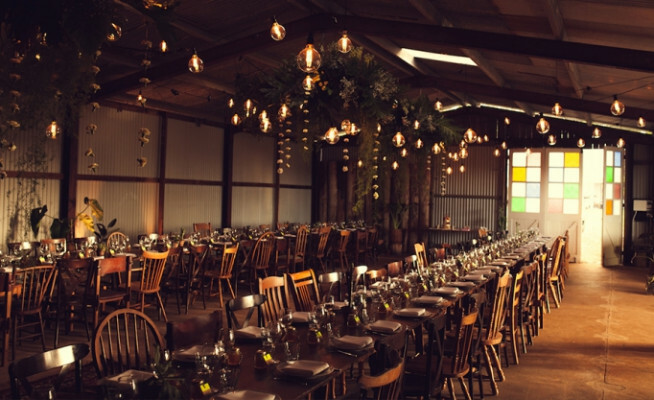 The Barn has an industrial, rustic charm and opens to show more magnificent views of the countryside. 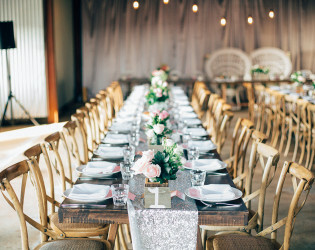 It provides a perfect blank canvas to style the wedding reception of your dreams. 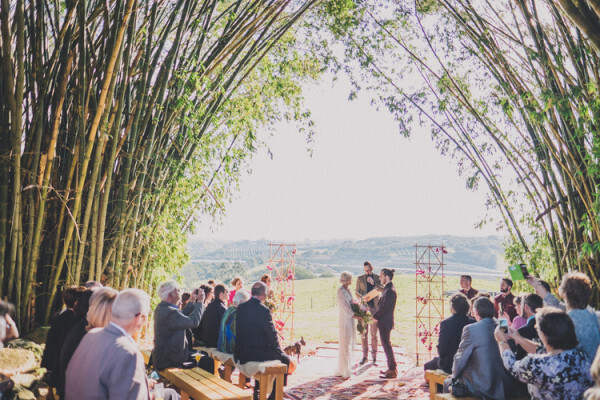 In between the Farmhouse and the Barn is the Natural bamboo archway. 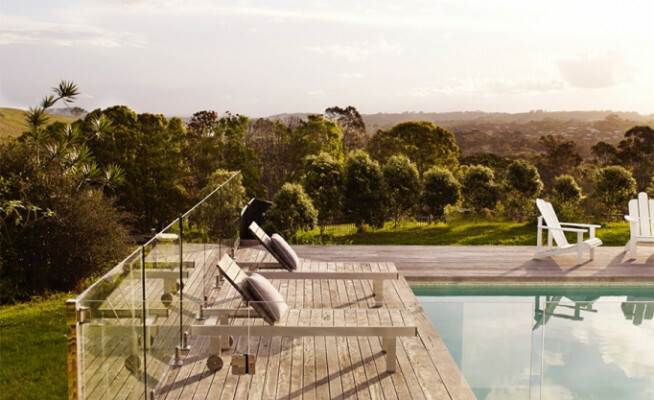 This spectacular position takes in views of the surrounding rolling hills. 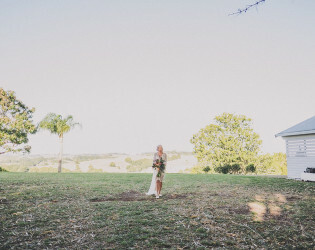 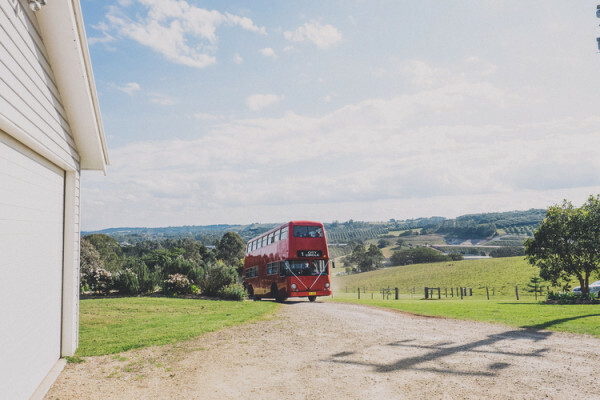 The ultimate position to exchange your vows or capture the perfect light drenched photos as the sun sets behind the Hinterland. The Bamboo Archway takes in views of the surrounding rolling hills. 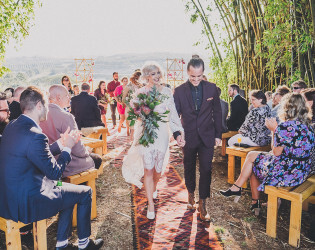 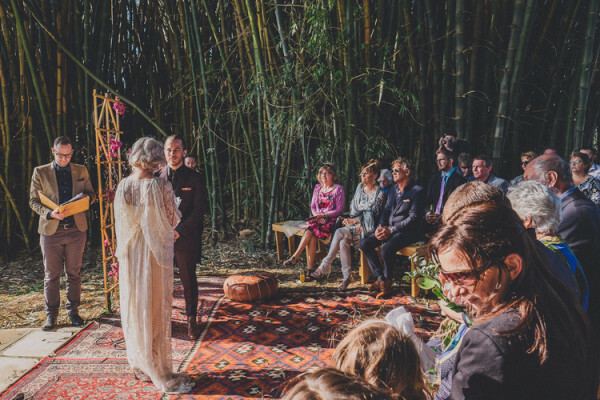 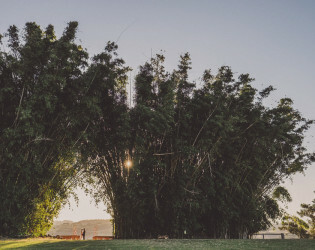 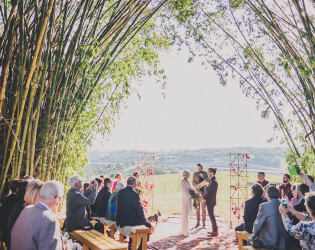 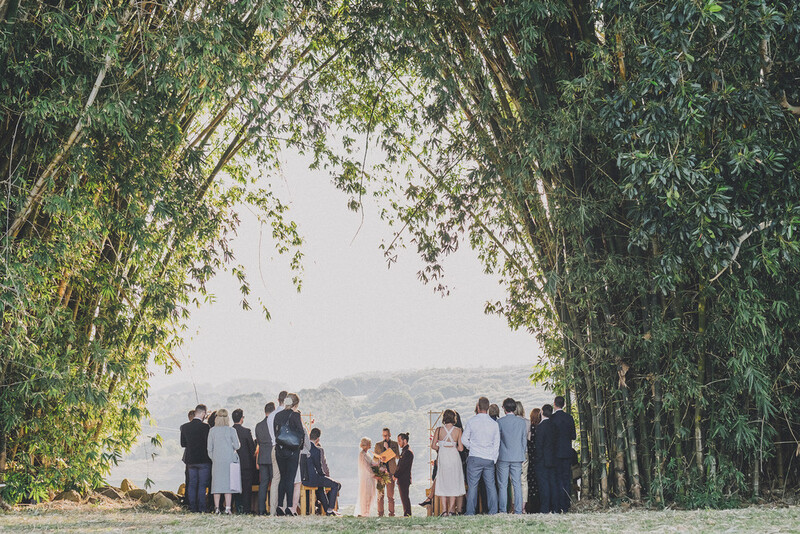 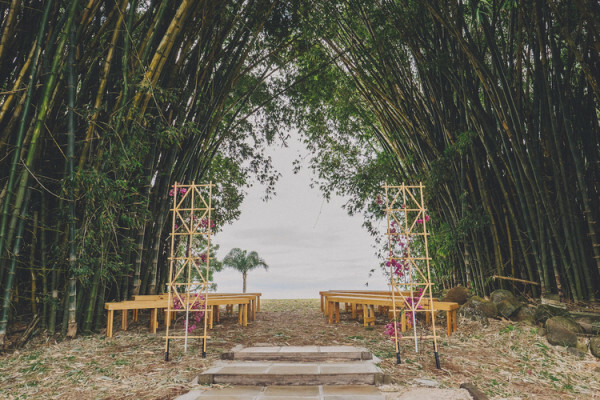 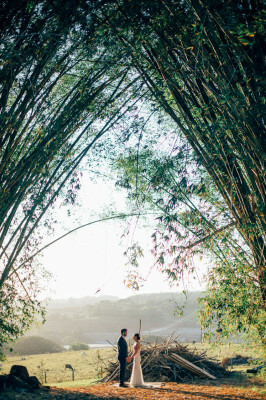 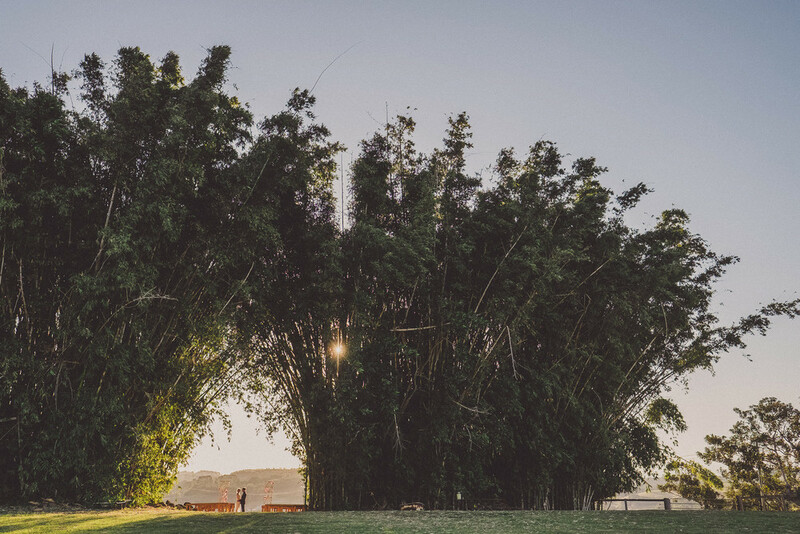 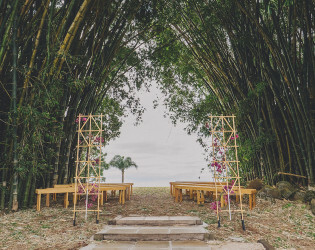 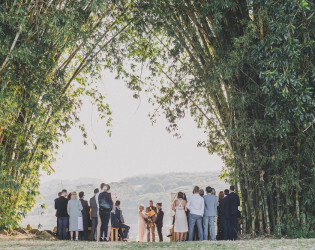 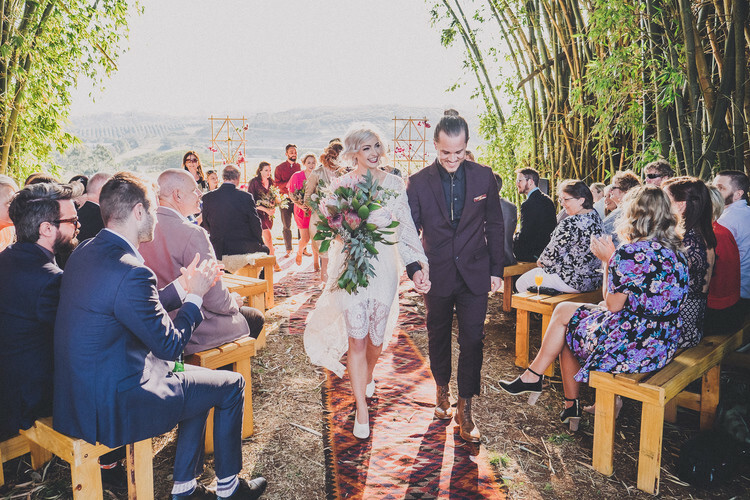 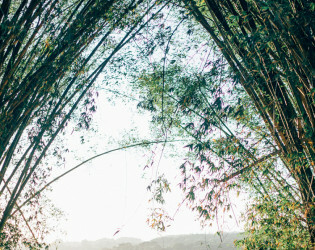 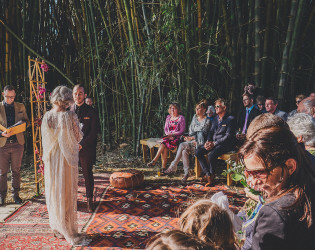 The Bamboo Archway is the ultimate position to exchange your vows or capture the perfect light drenched photos as the sun sets behind the Hinterland. 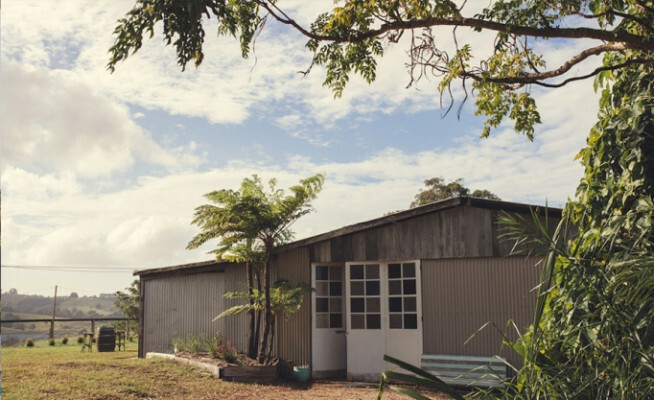 Set against rolling hills, Graciosa is beautiful and expansive. 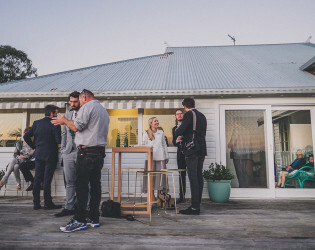 There are countless photo-ops around the property. 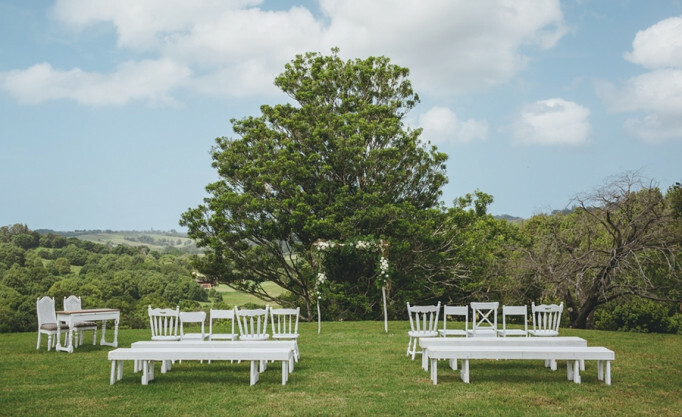 Gracefully set high on a hill, overlooking rolling green fields and Bangalow town. 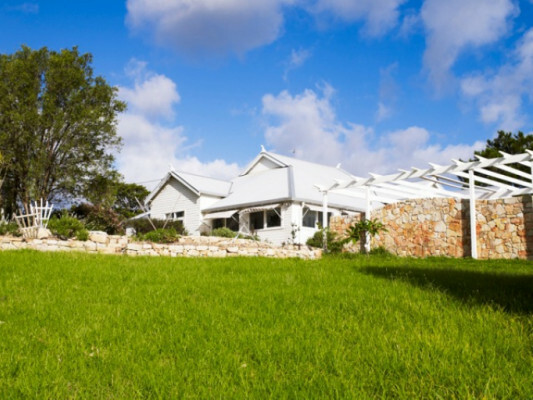 This grand, classic home features five double bedrooms and two bathrooms set against a crisp white back drop and layered with a glamorous yet comfortable interior. The 10 metre swimming pool, overlooking Bangalow town, sparkles like a jewel. 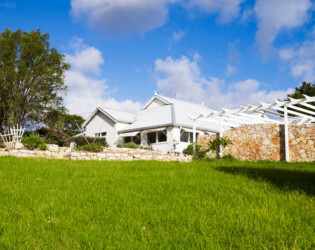 This iconic farmhouse and 79-acre farm is grand, luxurious with a relaxed and rustic edge. 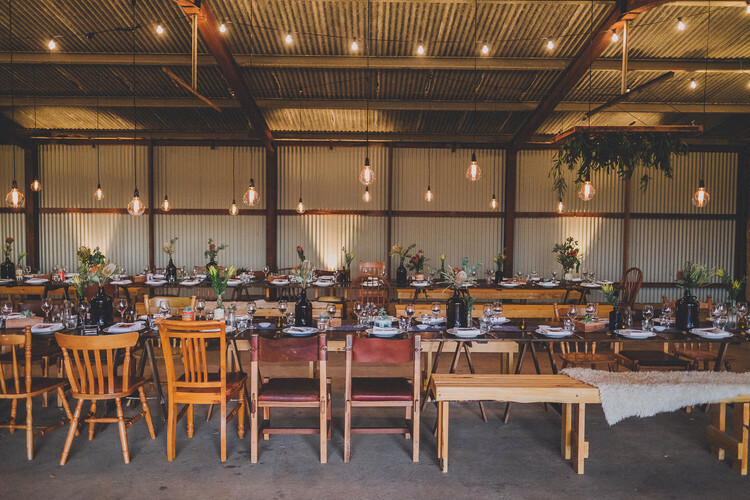 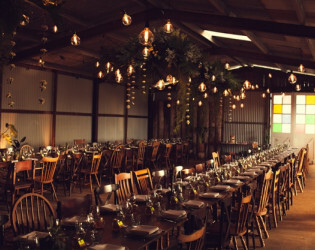 The Barn has an industrial, rustic charm and opens to show more magnificent views of the countryside.